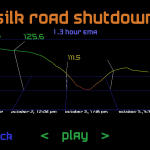 Offroad Bitcoin was my submission for One Game A Month: February. 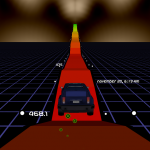 The player controls an offroad vehicle and attempts to get it to the end of a race track that is procedurally generated from historical bitcoin price data. 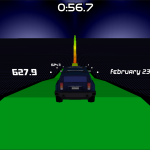 The focus on the game is a lighthearted exploration of the dataset. 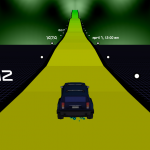 Playing the game at it’s website is recommended for updated dynamic tracks. Unity Web Player does not currently support Linux, so a Linux build is provided on the website for download.